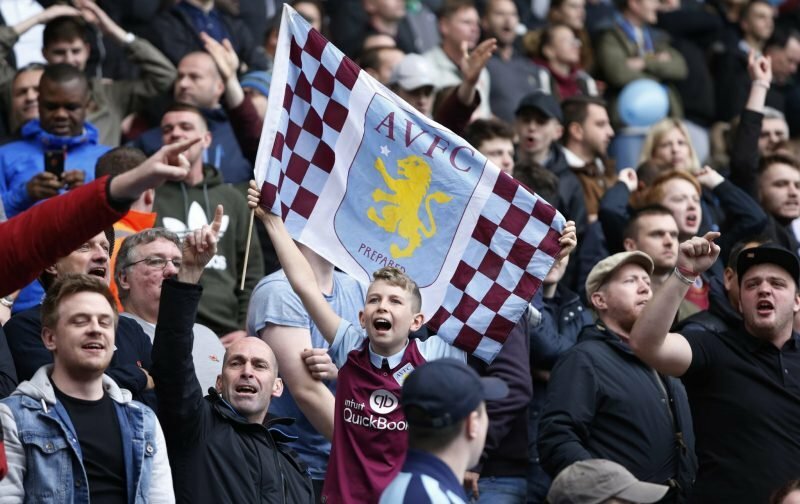 Hollywood superstar and self confessed Aston Villa fan Tom Hanks has tweeted out his good luck message to the mighty claret and blue, ahead of the play-off final on Saturday against Fulham. So I decided to formally invite him over! How could he refuse this offer? A balti pie AND to see Aston Villa play? I’ll throw in a front row seat as well, I’m sure he won’t mind getting soaked when it rains? And it looks like Sarah isn’t a big fan doesn’t it?! In a TV interview on Channel 5 in 2013, Hanks spoke of his support of Villa.